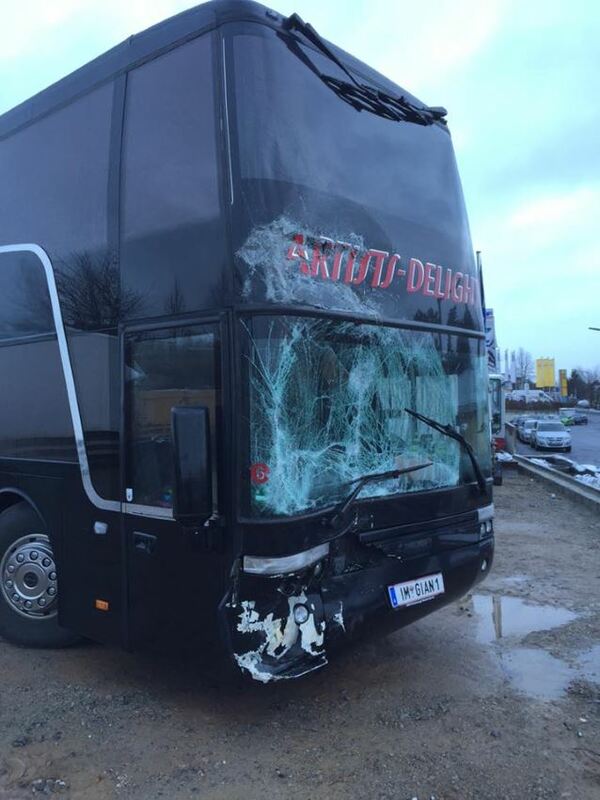 FEAR FACTORY was involved in a bus crash early Wednesday morning (November 25) while en route to the band's next concert in Munich, Germany during their European headling tour. 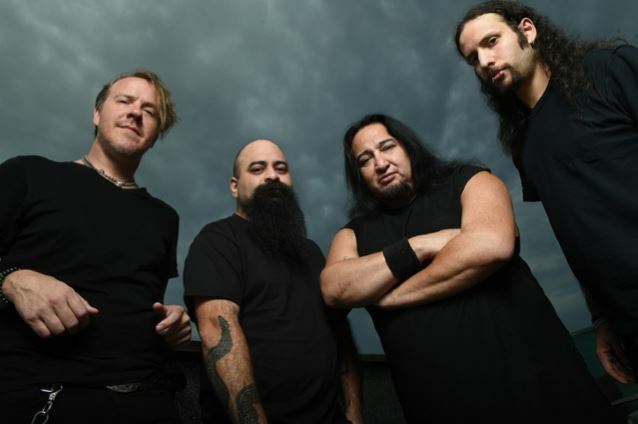 FEAR FACTORY guitarist Dino Cazares said: "Everyone is okay, just a little shaken up. It doesn't help when it's 4:30 a.m. and snowing outside!" FEAR FACTORY's current European trek sees the band playing the "Demanufacture" album in its entirety. 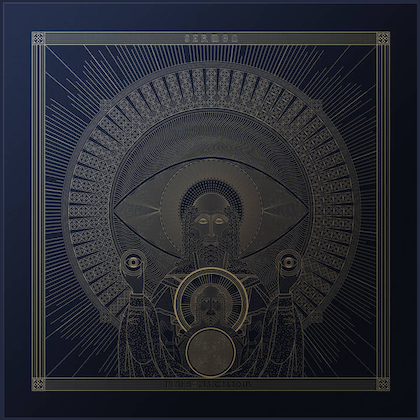 They are also showcasing songs from their new CD, "Genexus", which came out on August 7 via Nuclear Blast. 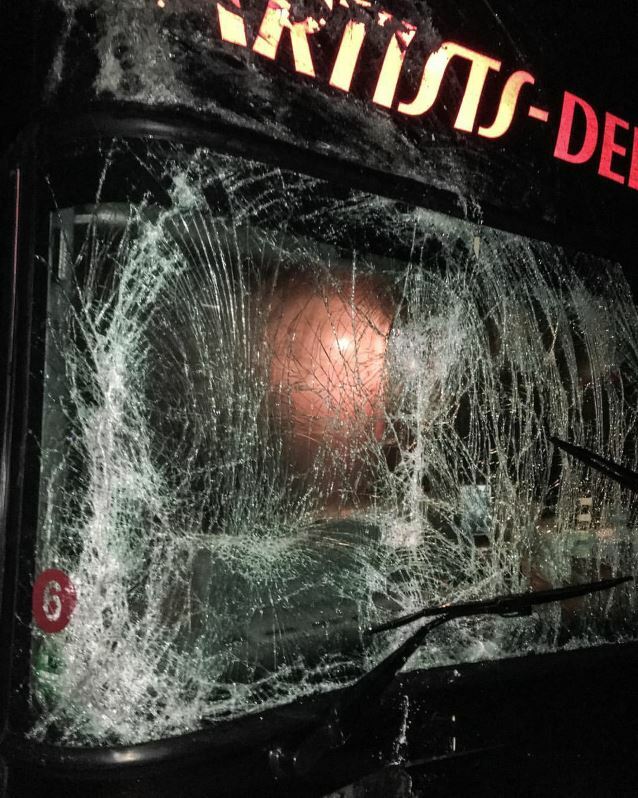 HINDER and THE GHOST INSIDE were both involved in separate tour bus crashes last week. 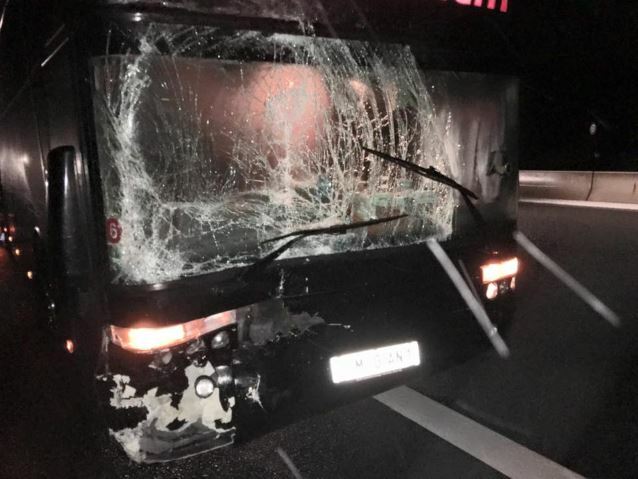 All bandmembers survived, but THE GHOST INSIDE's driver was killed when their vehicle collided with a car in El Paso, Texas. Meanwhile, HINDER bassist Mike Rodden and a crewman suffered broken ribs in Cookeville, Tennessee, and their driver has since undergone emergency surgery. 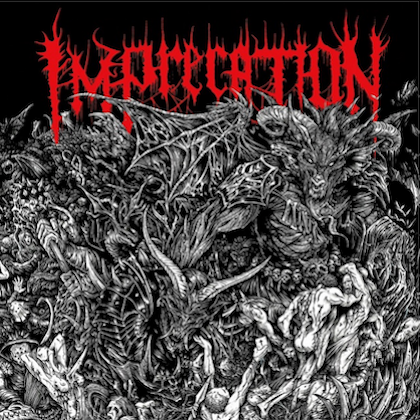 In a 2012 interview with Lithium Magazine, FEAR FACTORY singer Burton C. Bell stated about the hardships of touring: "Some people are just not cut out for that kind of lifestyle, and some are. It really comes down to the individual and the real drive that they have to pursue their dream of music. If you're going to pursue music, you've got to go all the way, you can't do it half-assed. You have to give it your all, and touring is a big part of that — live shows in front of people all over the world. That's what we do and if it's not in you, you're not going to last."